Pylchykov, Mykola [Пильчиков, Микола; Pyl'čykov], b 21 May 1857 in Poltava, d 19 May 1908 in Kharkiv. Pioneering experimental physicist and instrument designer; son of Dmytro Pylchykov. After graduating from Kharkiv University in 1880 he taught there and became a professor in 1889. 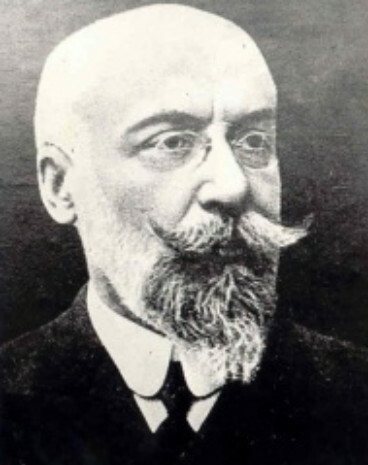 Later he was a professor at Odesa University (1894–1902) and at the Kharkiv Technological Institute (1902–8). Throughout his career he was an active researcher in the fields of optics, geomagnetism, radioactivity, X-rays, and radio control and guidance. In 1893 he researched the Kursk Magnetic Anomaly.